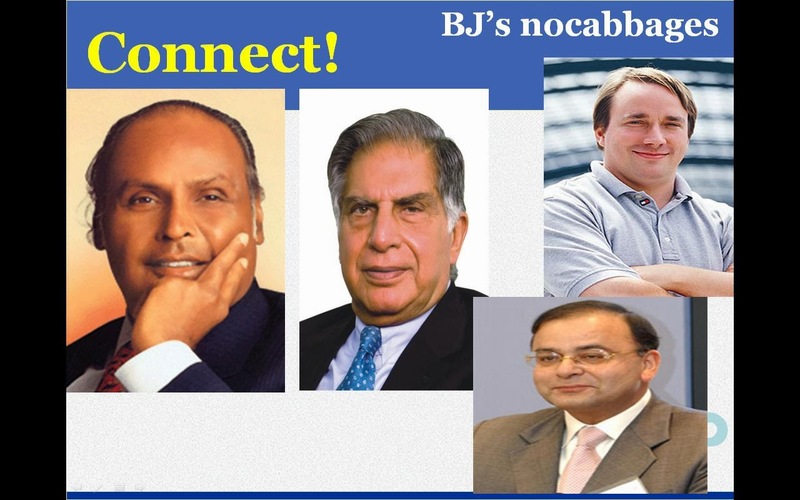 Top from Clockwise : Dhirubhai Ambani,Ratan Tata,Linus Torvalds and Arun Jaitley. All of them have birthdays on : 28 December. Allocer is right! Very good work, Allocer! Thank you sir for your info with source,the website i m seeing for the first time,helps to know a lot.